Next time will be 2019/4/28. Thank you. 2019/3/24の乃木神社骨董蚤の市は開催できました。ありがとうございました。 The city of Nogi Shrine antique of 2019/3/24 was able to be held. Thank you very much. The city of Nogi Shrine antique of 2019/3/24 was able to be held. Thank you very much. 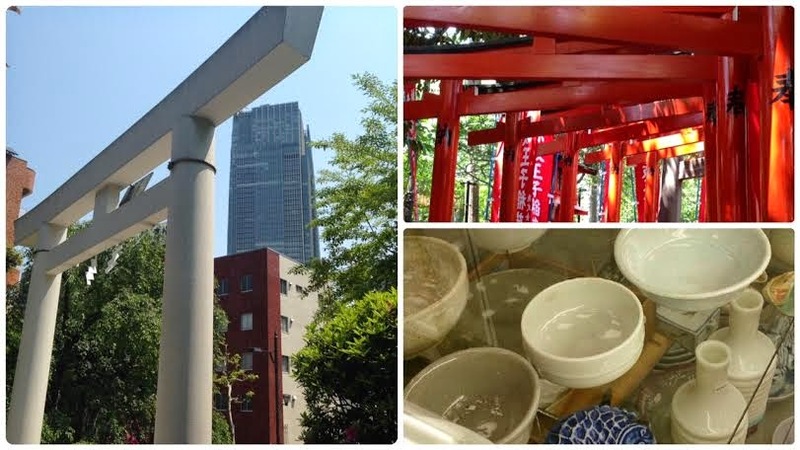 明日の(2019/3/24)乃木神社骨董蚤の市は開催させて頂きます。よろしくお願いします。 We will hold the city of Toki (2019/3/24) Nogi Shrine Antiques. Thank you. We will hold the city of Toki (2019/3/24) Nogi Shrine Antiques. Thank you. 2019/2/24の乃木神社骨董蚤の市は開催できました。ありがとうございました。 2019 February 24 Nogi Shrine Antique flea market was held. Thank you very much. 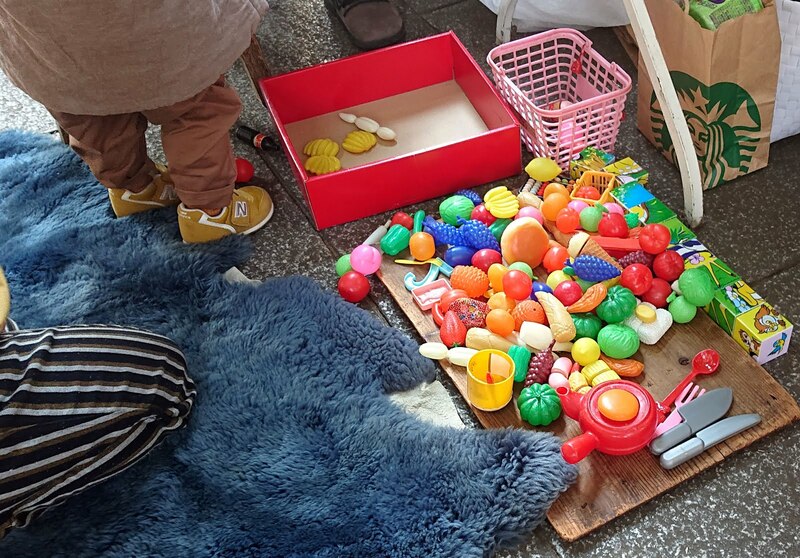 2019 February 24 Nogi Shrine Antique flea market was held. Thank you very much. The next time will be held March 24, 2019. Thank you. 明日の(2019/2/24)乃木神社骨董蚤の市は開催させて頂きます。よろしくお願いします。 Tomorrow's (2019/24/24) Nogi Shrine Antique flea markets will be held. Thank you. Tomorrow's (2019/24/24) Nogi Shrine Antique flea markets will be held. Thank you. こけしの暖簾 古道具ネグラのブースです。次回の乃木神社骨董蚤の市は今週末の2月24日になります。よろしくお願いします。The next Nogi Shrine antique flea market will be on February 24 this weekend. Thank you. The next Nogi Shrine antique flea market will be on February 24 this weekend. Thank you. 2019/1/27の乃木神社骨董蚤の市は開催できました。ありがとうございました。 2019/1/17 Noki Shrine antique flea market was able to be successfully held. Thank you very much. 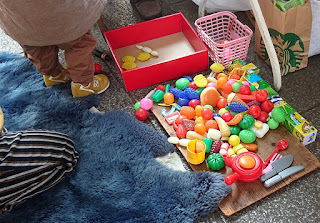 I was able to hold an antique flea market of Nogi Shrine 2019/1/27. Thank you very much. The next time will be held on February 24, 2019. Thank you.